Intelligence intensified. 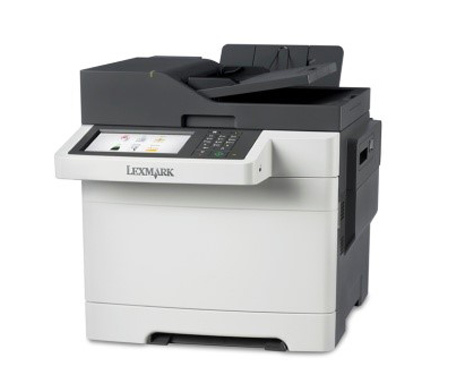 New Lexmark printers and MFPs are equipped with modern business solutions to move your business forward. Learn more in this short video. 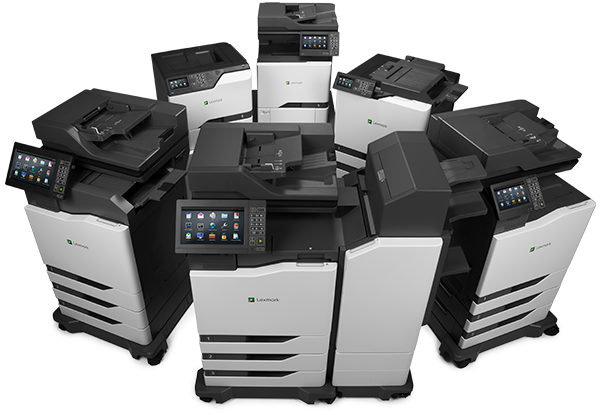 The Lexmark XC2132 delivers PANTONE® color matching, 2-sided printing and greater data capacity, plus it comes with productivity solutions to help streamline your business. Canyon Falls Business Solutions Is excited to announce our partnership with Lexmark Corporation. The award-winning Lexmark lineup will help Canyon Falls Business Solutions offer a robust suite of products and solutions to its clients.